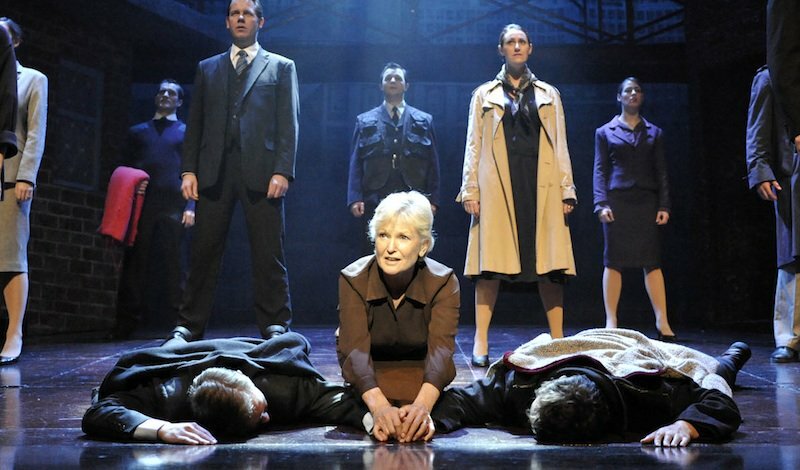 Willy Russell’s Blood Brothers is an iconic musical that tours the UK frequently with a variety of casts. This year marks the tenth time the show has toured to the Birmingham Hippodrome, and it stars a very special leading lady. Lyn Paul, known as the definitive Mrs Johnstone, reprises the role in this flawless production. She brings a warm tenderness to the character, showcasing both her kind-hearted motherly nature alongside her charmingly confident personality. Not to mention her stellar vocals that lift the already emotive musical numbers. She brings a subtle sentiment to the role, which is displayed through the poignancy of her solos – such as the heartbreaking finale Tell Me It’s Not True. Telling the story of a young Liverpudlian mother who falls pregnant with twins and isn’t financially stable to bring them both up. As she is cleaning in Mrs Lyon’s house – a well-off married woman who is unable to conceive. Mrs Lyons strikes her with the idea that she could pretend to be pregnant and bring up one of the twins herself. Struggling and desperate, she agrees to the plan, but as the boys grow older and discover each other, she still finds herself unable to let go. We are taken through the contrasting lives of the two sons Mickey and Eddie, as they grow old and maintain a solid friendship against all odds. It isn’t until they are in a tragic situation that they truly discover who they are. Excellently staged, the production uses brick houses to resemble the street in Liverpool they live. Lighting designer Nick Richings has lit the stage exquisitely, using light and shade to capture the more sinister moments in the show. Always looming in the darkness, Dean Chisnall’s narrator is the best I’ve seen on stage. He captures the perfect balance between the shady and mysterious elements of his character in a naturally engaging way. After reviewing him play Shrek in the UK tour last year, I was blown away by his remarkable versatility as an actor. Aside from the classic music and the heart-aching storyline, it is the acting that truly sets this production apart from the previous ones. Sean Jones portrays an incredibly convincing Mickey, as he manages to convey both the naive immaturity of the role when he is a child, and then progress to the troubled and violent adult. His performance is both layered and complex, which is essential for a production so compelling. This is mirrored in Joel Benedict’s portrayal of Eddie, who has been brought up to be well-spoken and impeccably dressed. After first meeting Mickey, where they decide to be best friends and ultimately blood brothers, he begins to reveal his rebellious side. 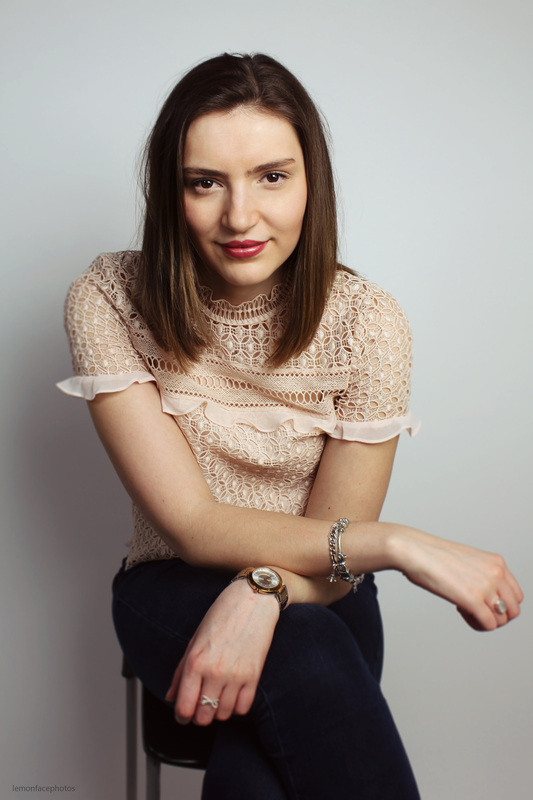 As a trio with Linda, played by Danielle Corlass, they provide a high-energy performance that is playfully funny. Blood Brothers is a thrilling piece of theatre that is revived magnificently, with a stellar cast that provide commanding vocals and powerful emotion. On at the Birmingham Hippodrome until Saturday the 22nd of October and tickets can be found here. Catch it at the Lowry until the 19th of November.